Huawei plans to be the biggest smartphone manufacturer by the end of next year. Huawei has witnessed a huge decline in its business after the China-USA trade war caught fire. But, there's something that the company might be looking forward to. Huawei seems set to dethrone Apple iPhones to grab the second spot in the global smartphone sales. While this isn't the first time Huawei has beaten Apple in previous quarters, but this the first time that the company has beaten the iPhone maker in full-year smartphone sales. Huawei has already revealed that it has shipped over 200 million smartphones this year and has ramped up the sales in China, Europe, and Africa. The report suggests that Huawei has already achieved more than 30 percent hike in the global unit sales from the 153 million units sold last year. 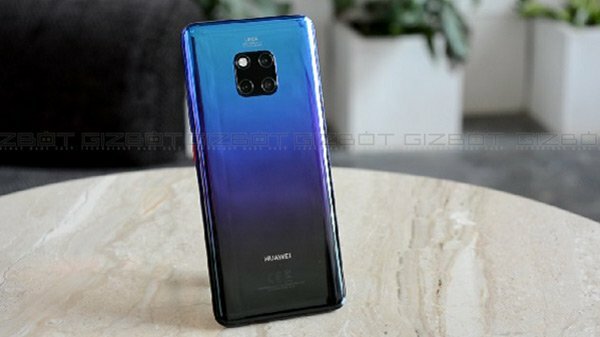 The most popular devices for the company has been the Huawei P20-series that offers top-of-the-line camera performance using Leica's sensors. Previously, Huawei head of consumer business said that there's a possibility that the company will become the world's biggest smartphone manufacturer by the end of 2019, hoping huge growth in Europe and China. 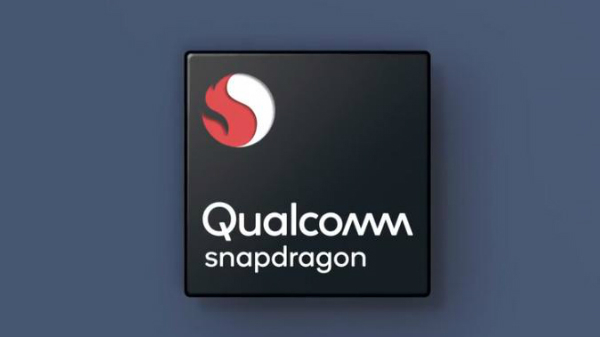 The company claims to have sold 65 million of the mid-range phones since the launch of the lineup. Besides, the more budget-oriented brand Honor also helped in garnering a huge user base and increase shipments for the company. Huawei didn't reveal specific numbers, but it touted the "outstanding performance" of the Honor 10 and Honor View 10 as major factors for its success. The number might surprise considering the daily stories about the CFO's arrest and device bans in the US. According to IDC, Huawei grabbed 10.4 percent of the global smartphone market in 2017, while Samsung and Apple were ahead with 21.6 percent and 14.7 percent respectively. However, Huawei did come in the second place in the April-June quarter and kept its lead in July-September as well. Well, it has been difficult for the company to hold that spot following the bans in major markets like the US, Canada, and Australia.